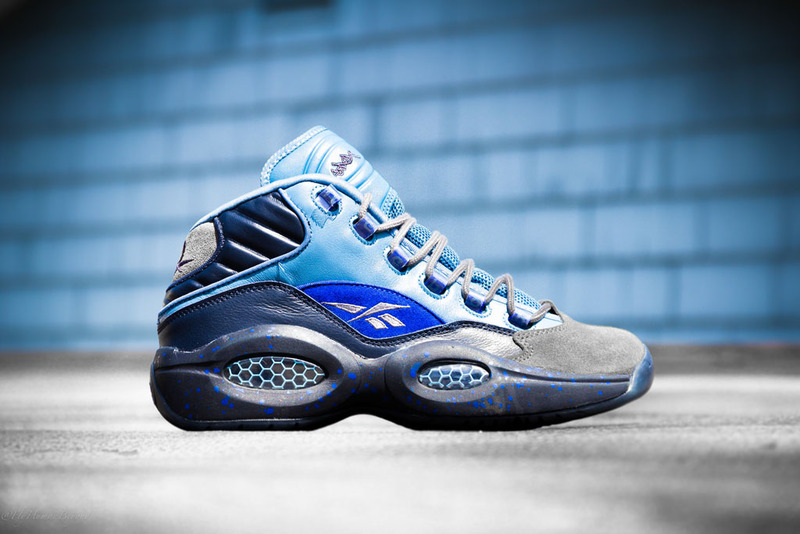 After months of previews, the Reebok Question by world renowned NYC artist Stash is ready for retail. 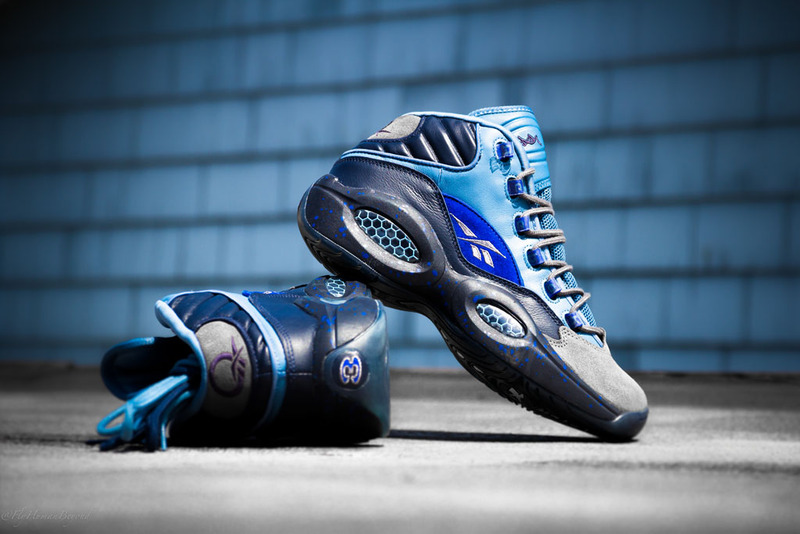 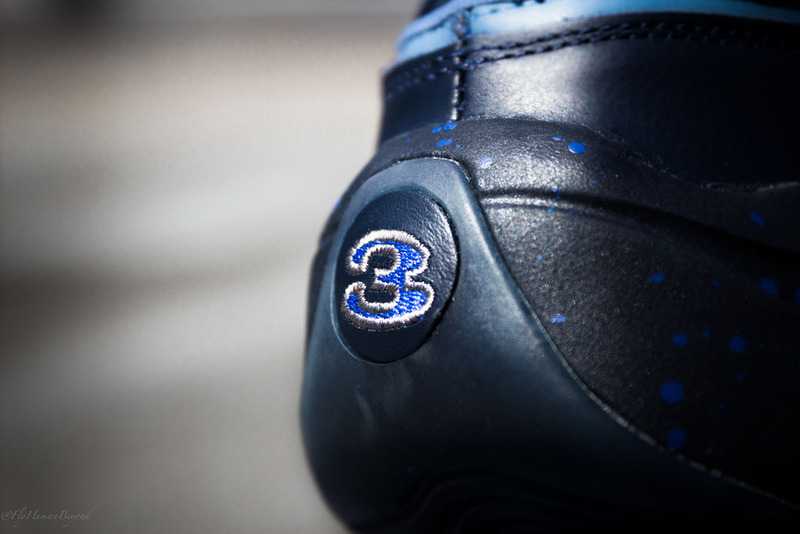 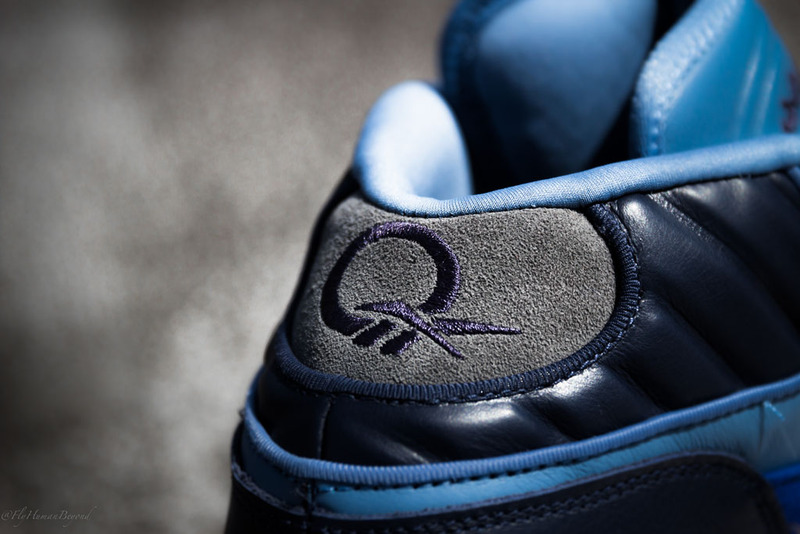 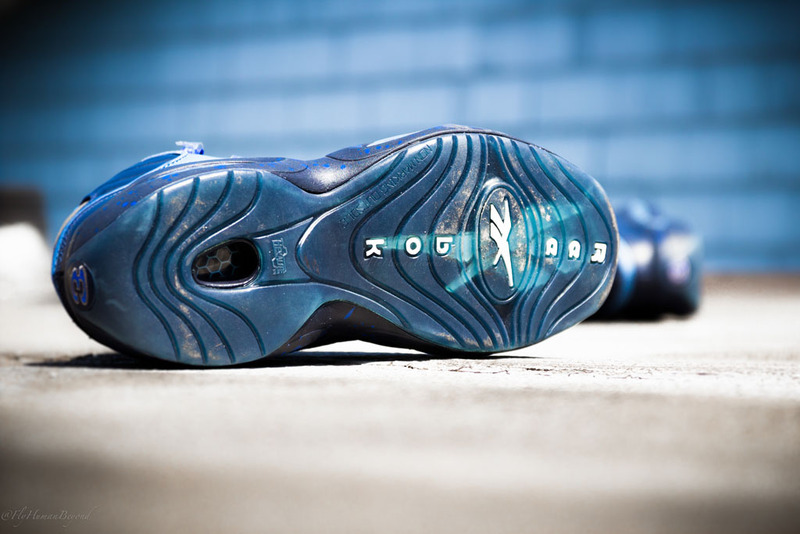 Allen Iverson’s classic takes on the famous Stash scheme of blue and grey, mixing premium leathers and suedes. 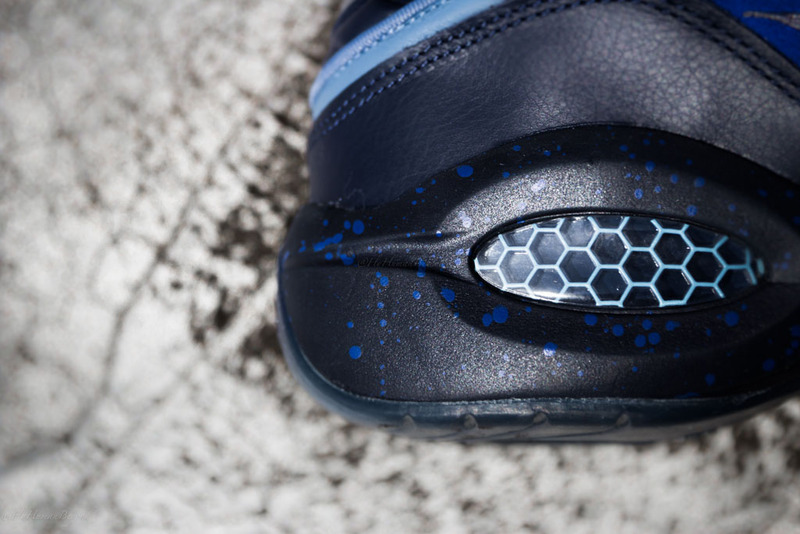 This limited edition launch is set for next Friday, June 27 at spots like Packer Shoes. 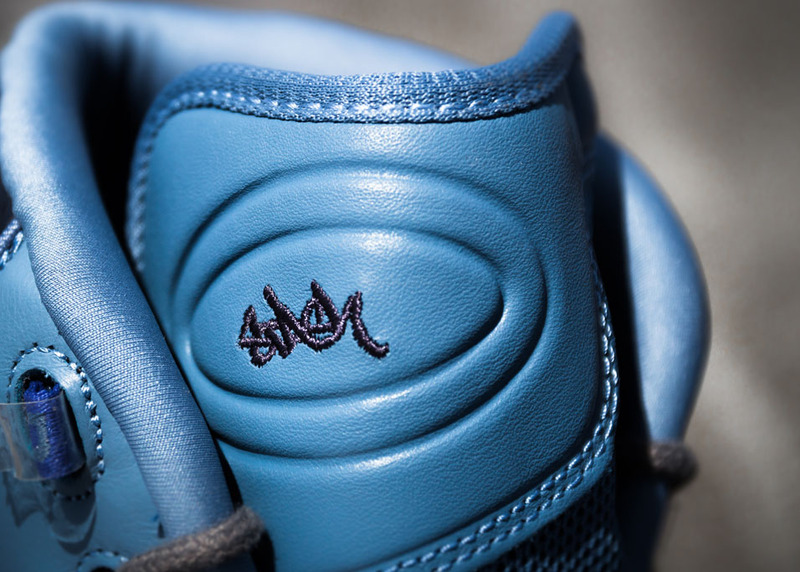 Retail will be $140.